1. People do research before they contact you. Today’s consumer is much more savvier than in times past. Before someone contacts you to do business, they is a 97% chance they are going to Google you prior. They are looking for reviews, articles, social media profiles…ultimately a website. If you don’t have anything there, you are missing out on a substantial amount of traffic. Traffic equals potential contacts and contacts mean new sales. 2. You control your website. Your website is your piece of internet real estate. You control your content, your brand and your offerings from the website. You can use your website to show your expertise and reasons why someone should do business with you. If you have a product, show the features of your product using video or pictures. Your website will get your marketing message across much more powerful than a flyer or brochure will. 3. Social Media Networks Come and Go. Websites have been around since the beginning of the internet. While the value of social media is definitely there, what will you do should that particular social network begins to charge? What should happen if your Facebook page gets shut down for some reason or if the social network gets over taken by another new one? (Remember Myspace?) 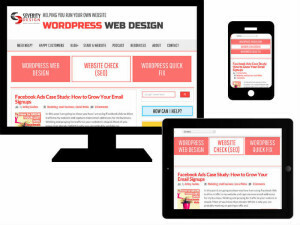 Your website will still be standing should all this happen. You own your website, you don’t own your Facebook page. So it’s still important for you to have a website for your business. Having a website allows you to capture that corner of the market that Google is driving traffic to on a daily basis. You can set up Google Analytics to see who is coming to your website, what pages they visit and why they leave. In our opinion, there is no other valuable tool to generate business than your website. Severity Design began in 2009 to help small business owners transition to the website. We provide quality, affordable websites for small businesses, while at the same time providing quality service. Contact us today for a free website evaluation to discuss your project! 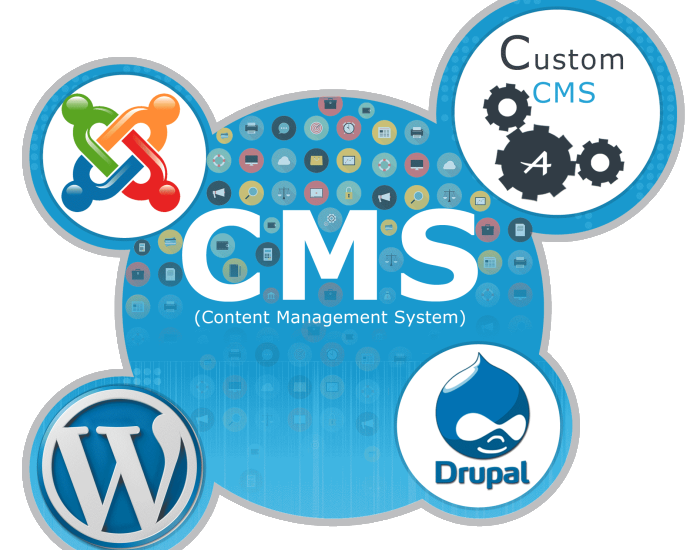 What Exactly Is A CMS?